It often begins with a phone call. It may be from a police officer, teacher, pastor, friend, or even from your son or daughter. "I'm moving out, I can't stand you or your religion anymore." "I'm living with my girlfriend." "Your son has been arrested for selling drugs." Such words shake the very foundations of a home and family. Everything you've worked for, prayed for, and sacrificed for has just crumbled. Where do you go from here? 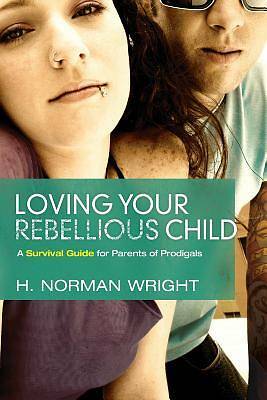 Loving Your Rebellious Child is not a "how-to" quick fix for parents of prodigals; rather it reads more like a wise companion coming alongside to bear the pain, understand the struggle, and to offer insights gleaned from the kiln of experience.